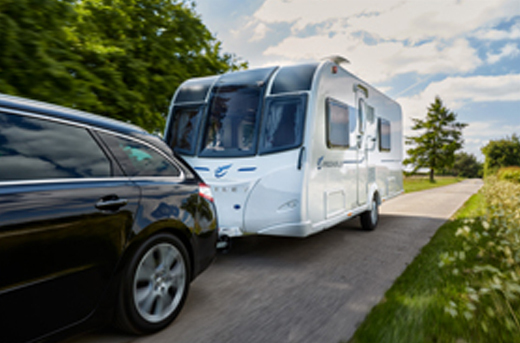 Here at Dyce Caravans we have a vast experience in touring caravans and we pride ourselves in our extensive knowledge that has been built up over the many years. With so much knowledge available combined with a huge selection of caravans in stock to suit all budgets, needs and requirements, we are certain that you will find your perfect touring caravan here at Dyce. We are proud to hold the franchises for the best caravans manufactured in the UK today. 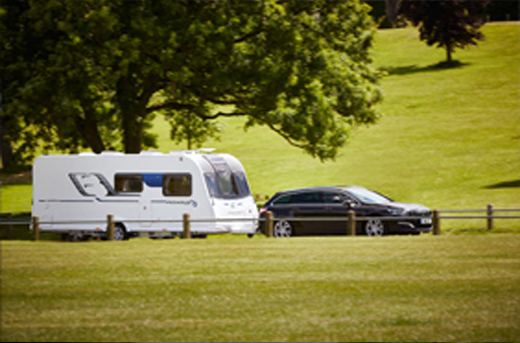 View our extensive caravan stock from Bailey, Buccaneer, Coachman and Elddis Caravans. If you cannot see what you desire then please contact us, we would be more than happy to help. Here at Dyce Caravans we pride ourselves on our quality used caravans. We regularly check our prices to ensure that we offer unrivalled value for money and all of our vehicles are fully serviced and valeted for your peace of mind. Are you keen to see the 'hottest' offers that are currently available? Then click the link to find out what special offers Dyce Caravans currently have - but don't delay, our special offers don't hang around for long. We are very proud to be main dealers for Bailey Caravans. 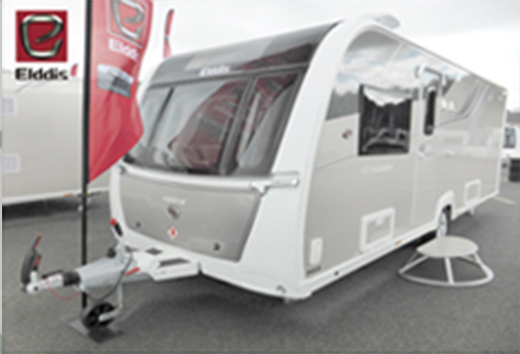 Bailey Caravans offer a wide choice of versatile models in their ranges. 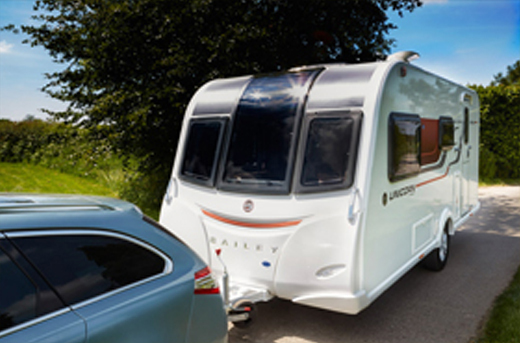 From the entry level Bailey Pursuit to the luxurious Bailey Unicorn, there's a range and model for every need and requirement. 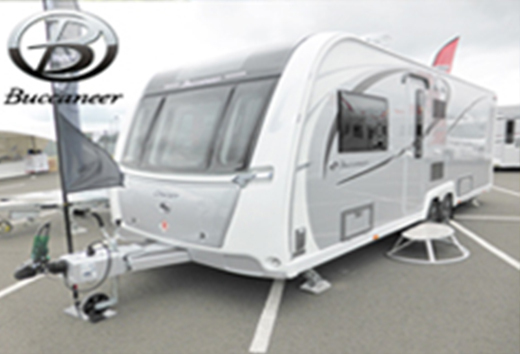 If you are looking for the ultimate caravan, then look no further - nothing beats the Buccaneer. The Buccaneer range has become the UK's must-have caravan, with all layouts and models in demand from the most discerning caravanners who want to own the very best. 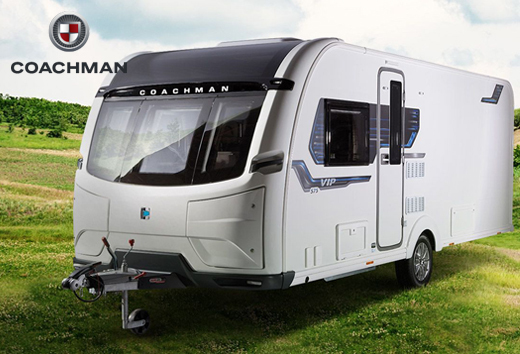 Coachman constantly strives in their quest to manufacture the perfect caravan. The latest innovation of using polyurethane (PU) materials together with Advanced Bonded Construction techniques (ABC), enables Coachman to keep their weights and prices highly competitive. Elddis is a well-known name in the caravan industry that is synonymous with luxury and quality. For 2017 there are 3 Class-leading ranges: Avante, Affinity and Crusader, all offering unbeatable choice with distinctive style.